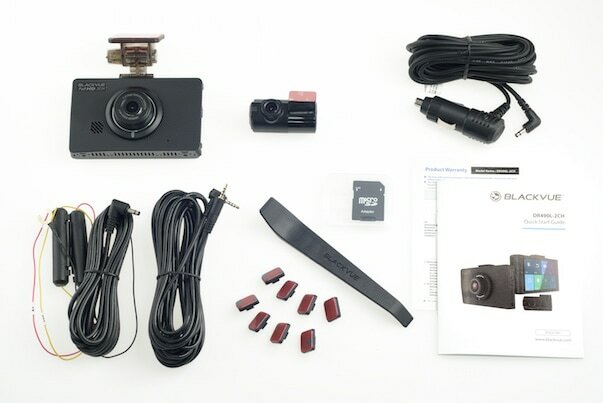 The BlackVue DR490L-2CH packs a lot of features in a small form factor. 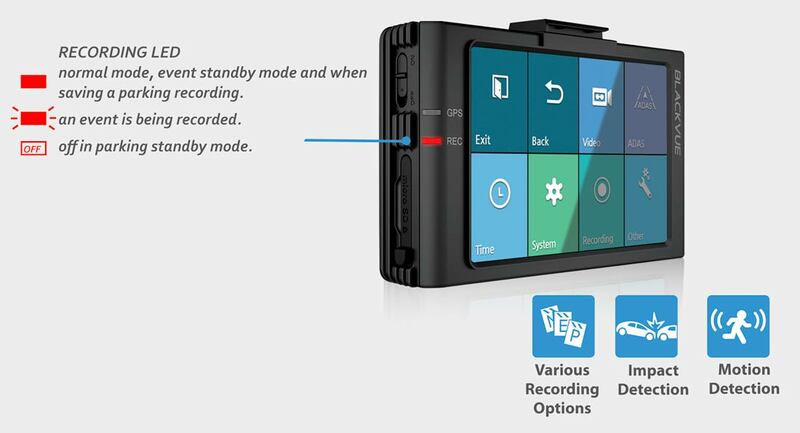 The DR490L-2CH is a dual Full HD (front + rear) touchscreen LCD dashcam. 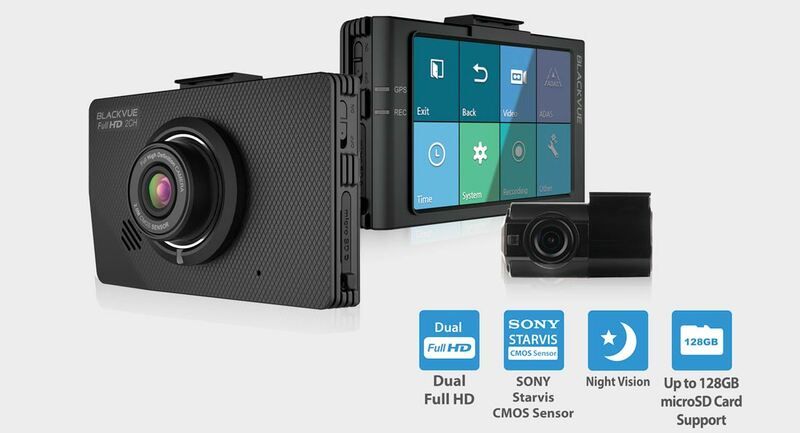 With its Sony Starvis CMOS sensor, the DR490L-2CH offers high-quality video recording day and night, advanced safety features and convenient operation with its 3.5-inch touch screen LCD. It also supports Parking Mode natively. 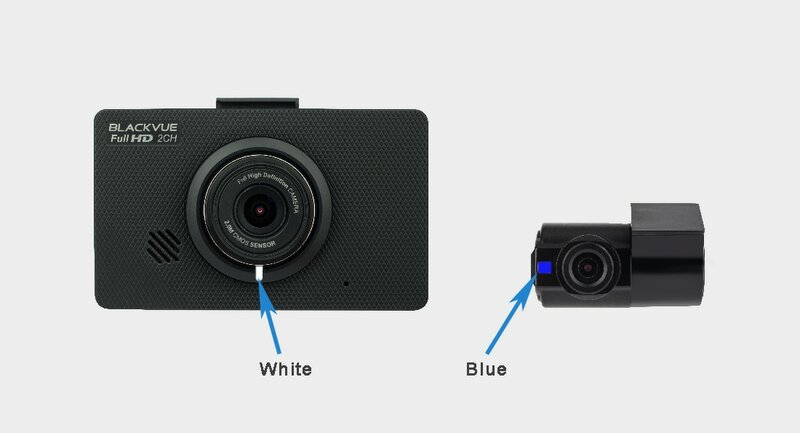 Full HD 1080p @30fps for both front and rear cameras. The DR490L-2CH records fluid videos of the front and rear of your car at a 130° angle of view. With Night Vision, video clarity at night is much improved. The LCD touchscreen and simple user interface make navigating the menus a breeze. 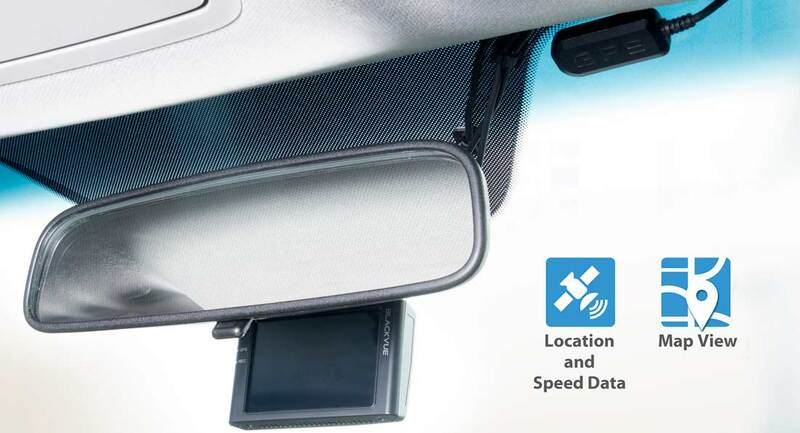 (*) The dashcam must be hardwired to the vehicle’s battery using the professional installation cable in order to use Parking Mode. Go to download page here. Enhanced with Night Vision feature, you will never worry about parking at dark places. ​The DR490L-2CH incorporates Lane Departure Warning System (LDWS). When active, your dashcam will detect and emit a sound alert when the vehicle is close to or crossing a line on the road. You can calibrate LDWS and set it to activate only above a certain speed (60, 80 or 100 Km/h). LDWS requires optional GPS receiver to be connected. 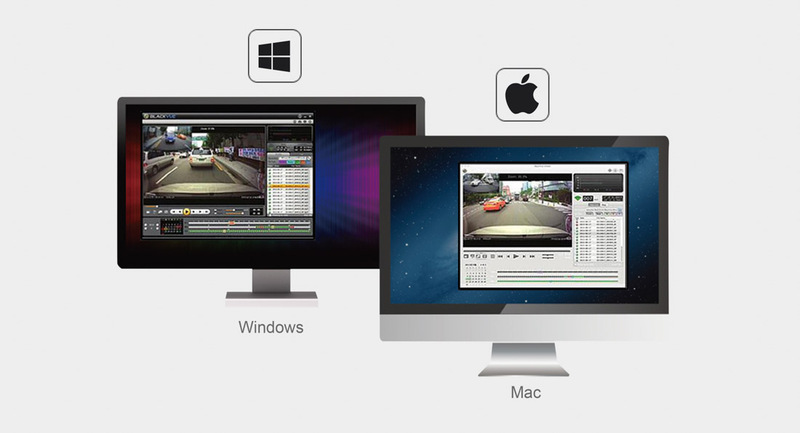 ​The GPS adds geolocation and speed data to your videos. Blinking Security LED located below the front camera lens and on the side of rear camera as to notify that the camera is in operation and to deter away vandal. Loop Recording: the DR490L-2CH records over the oldest video files first when the microSD card is full, in a seamless loop. 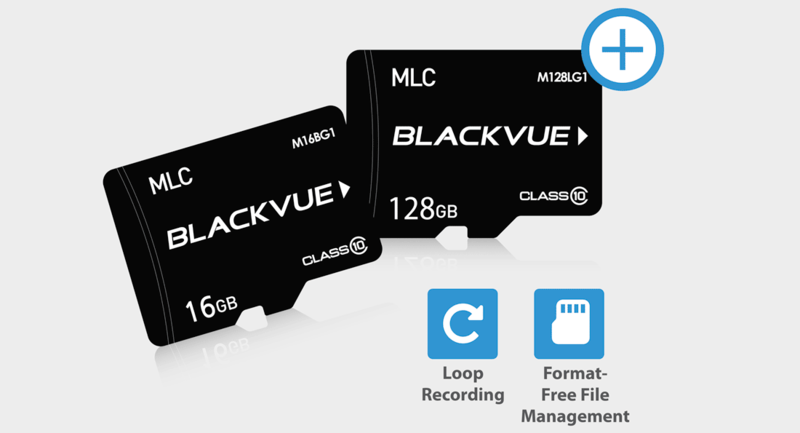 Format-Free Technology: your BlackVue saves and organizes files on the microSD card in a highly efficient way. It reduces the need for formatting the card and prevents file corruption even after multiple write cycles. With its integrated voltage cut-off function and included professional installation cable, DR490L-2CH supports Parking Mode out of the box without requiring additional hardwiring accessories. 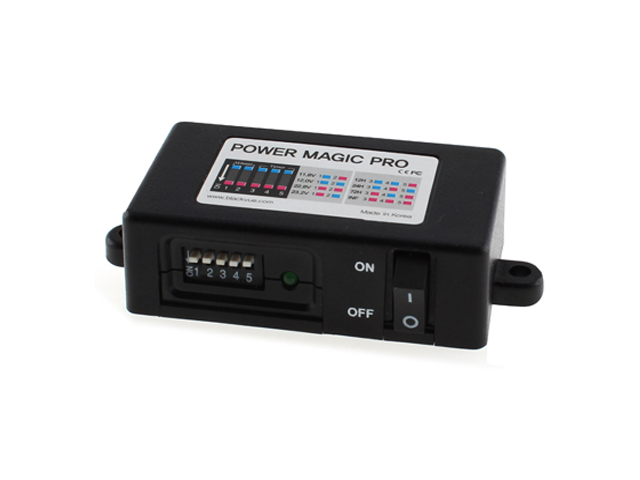 With the professional installation cable, the DR490L-2CH can be connected to a vehicle’s battery via the fuse box. It can then detect when the vehicle’s ignition is turned off and immediately activate Parking Mode recording. 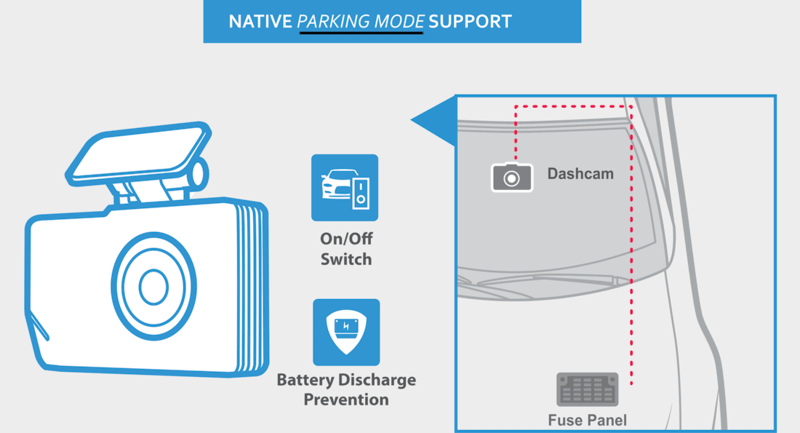 In Parking Mode, your BlackVue monitors your parked vehicle, but only writes to the memory card when something happens (motion or impact detected).